Any for-profit kitchen of some kind needs to have a kitchen exhaust system. It is this system that removes vapor, heat and specks from the air thus protecting your workers from taking in all these pollutants. This system also prevents these substances from sticking to the nearby surfaces. Based off fire regulations, this system needs to be cleaned out regularly, the number of times you need to clean depends on the quantities of food you prepare on a daily basis and the intensity of heat and vapor that is created. Inspectors will ask to see your routine cleaning reports every time they visit. So, as a manager or restaurant owner you need to be prepared for this situation. Our team of commercial kitchen exhaust system cleaning professionals will leave you with a Fort Worth Hood Cleaning comprehensive report at the end of all its services. Most regular companies will clean but they won't deep clean this is why if you decided to check further you will find some or a lot of flammable grease residue remnants inside your system. Our team is trained and equipped to clean any and every kitchen exhaust system you may have to its original condition, all to ensure everything is spotless and fire-safe, which as you can imagine is quite difficult. Our team will take that extra step to ensure it has provided the highest standards of kitchen exhaust system cleaning possible. Hey, thinking of ordering commercial kitchen exhaust system cleaning? Ignore the rest and talk to the best. Once you've confirmed interest, one of our commercial kitchen exhaust system cleaning representatives will call you and schedule a visit to come to where you are, once they conduct a super quick inspection within your premises he or she get will get back to you with a custom quotation. No worries we have best rates in town. Call Fort Worth Hood Cleaning at (817) 270-9192 or use this contact form to schedule a free inspection. 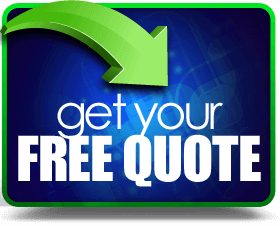 We also offer FREE quotes. We proudly serve the following neighborhoods: Bartonville, Lavon, Double Oak, Trophy Club, Heath, Argyle, Parker, Blue Mound, Lakeside, Murphy, Fairview, Colleyville, Ovilla, Keller, Highland Village, Flower Mound, Allen, Venus, Coppell, Little Elm, Aubrey and every suburb in between. Looking forward to working with you. Talk soon. 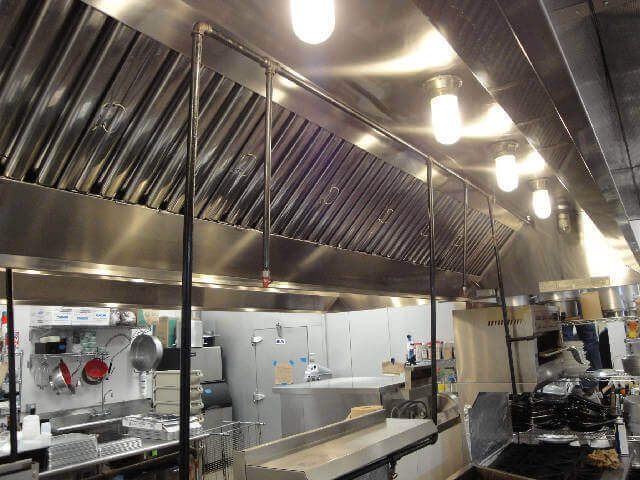 We are licensed, bonded, certified and fully insured for commercial kitchen exhaust system cleaning. Fort Worth Hood Cleaning proudly serves Fort Worth, Texas and surrounding areas.